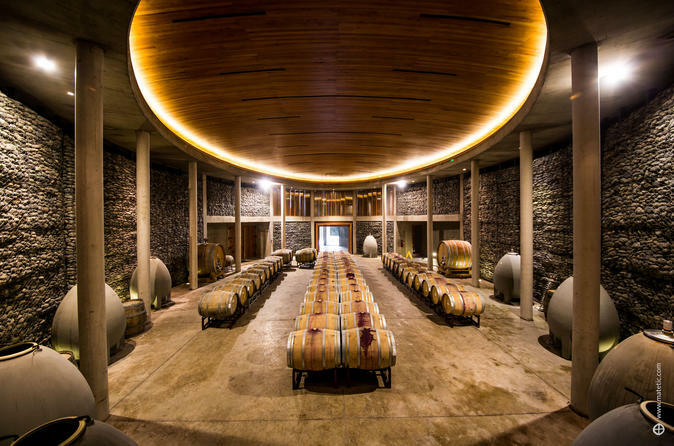 Get an in-depth look at Chilean wine-making on this guided tour from Valapraíso. Head for central Chile's Casablanca Valley to visit two organic vineyards and learn about techniques and processes, as well as the winemakers' commitment to sustainable agriculture. Over the two vineyard visits, you will enjoy tasting eight different wines—and, with round-trip transfers included, you don't need to worry about driving back to Valparaíso. Please contact me the day before the activity via Viator or WhatsApp +56966785644 to confirm and talk meeting point details!